Ateliernanni is a multidisciplinary design studio founded by Emilio and Cesare Ehr Nanni based in Bologna. In 2017 he begins his collaboration with Midj. Emilio Nanni, graduated in Architecture in Florence, has taught in various Faculties of Architecture and Design in Italy. 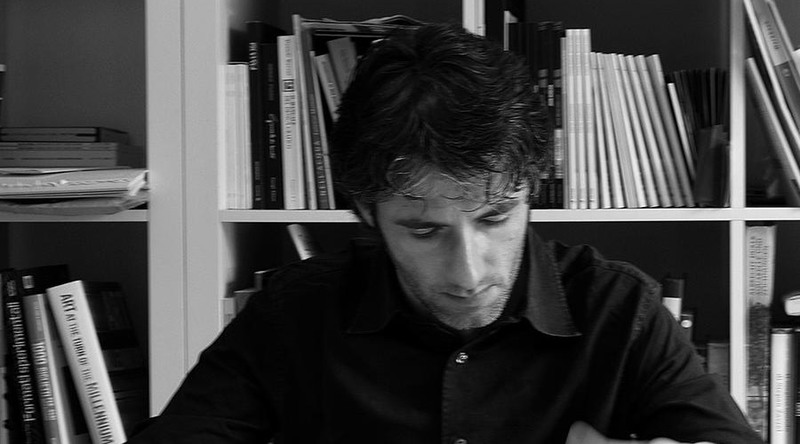 He founded the studio Emilio Nanni | ENa + d | arch + design, dealing with design, architecture, urban redevelopment, interior design and art direction. As an architect, he has carried out numerous interventions at various scales in various Italian cities: from residential architecture to urban redefinition, both in the public and private sphere. Product and interior designers, we deal with the design of furniture accessories and industrial design items for over 25 years. Since 1987 we create and develop products for important companies in the field of furniture, home furnishings, office, contract and outdoor. In 2008 he received the reporting at the XXI Compasso d'Oro ADI. 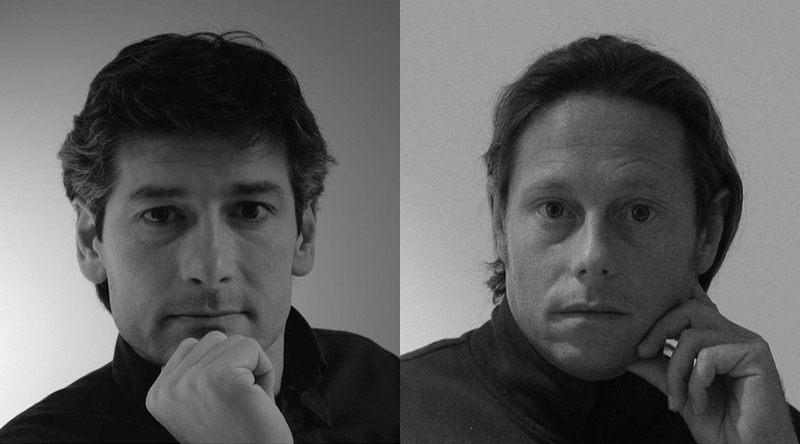 He has collaborated with the major Italian and International Design Companies. Cap. Soc. 100.000,00 € i.v.